This paper considers a new variant of a multi-objective flexible job-shop scheduling problem, featuring multisubset selection of manufactured recipes. We propose a novel associated chromosome encoding and customise the classic MOEA/D multi-objective genetic algorithm with new genetic operators. 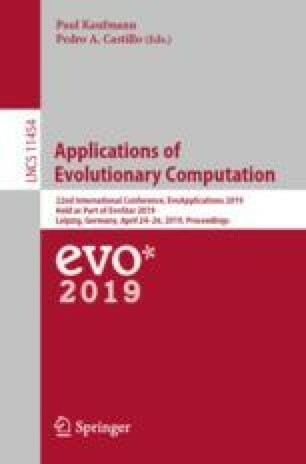 The applicability of the proposed approach is evaluated experimentally and showed to outperform typical multi-objective genetic algorithms. The problem variant is motivated by real-world manufacturing in a chemical plant and is applicable to other plants that manufacture goods using alternative recipes. The authors acknowledge the support of the EU H2020 SAFIRE project (Ref. 723634).